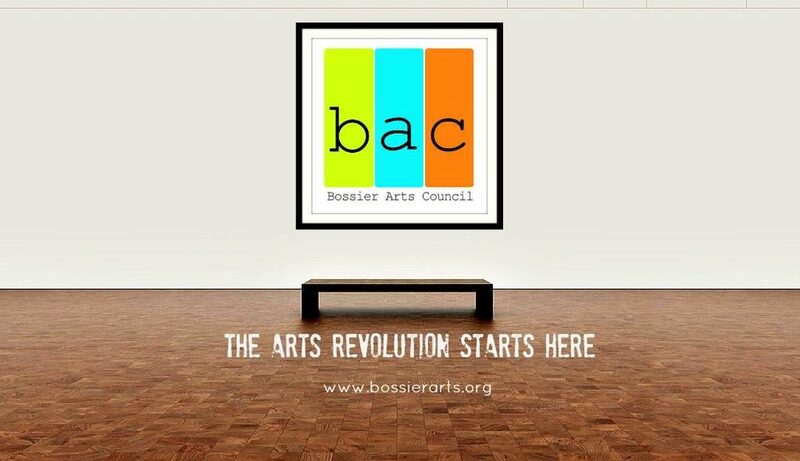 Bossier Arts Council | The Arts Revolution Starts Here! Mission Statement The Bossier Arts Council is dedicated to promoting, supporting, and providing cultural events and programming in order to enhance the quality of life and to develop a cultural identity for Bossier Parish. Non Discrimination Policy We are committed to equal opportunity and unbiased treatment of all individuals based on job-related qualifications and without regard to race, color, gender, age, national origin, religion, creed, sexual orientation, gender identity, marital status, citizenship, disability, veteran status or any other basis prohibited by law. History The Bossier Arts Council was created in 1980 through a joint effort by a local arts organization and the City of Bossier. The Bossier Arts Council continues to partner with the City in providing excellence in the arts for citizens and visitors. Over the years BAC has grown, focusing on expanding arts opportunities in community theatre, visual arts, festivals and exhibits, arts education for children and adults, public arts, and grants opportunities.